I have a short story in this new collection. “What Happens Next” is the story of a woman who enters her local video store one night determined to leave with more than just the newest release. 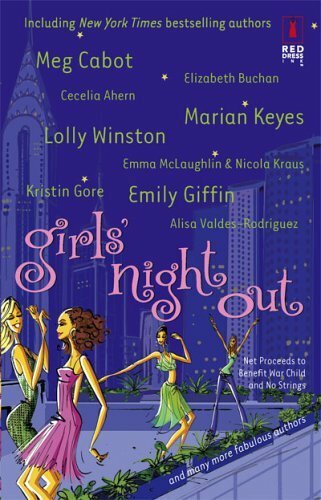 All proceeds from Girls’ Night Out benefit War Child and No Strings.